SPARE HARVEST BUSINESS PARTNERSHIPS. GOOD FOR WORKPLACES. GOOD FOR COMMUNITIES. GOOD FOR SUSTAINABILITY. 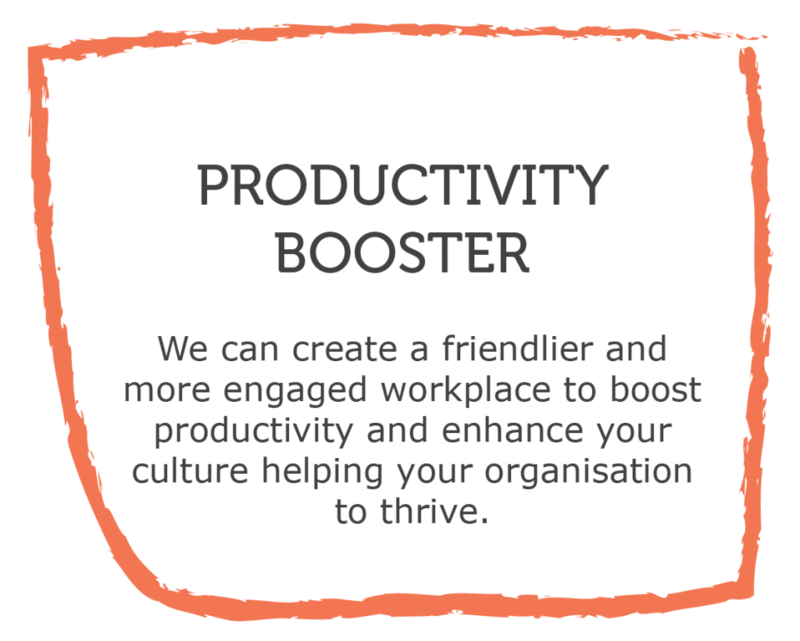 An organisation’s culture is the key to delivering performance. And it’s a positive culture, which openly communicates where friendly rapport thrives. 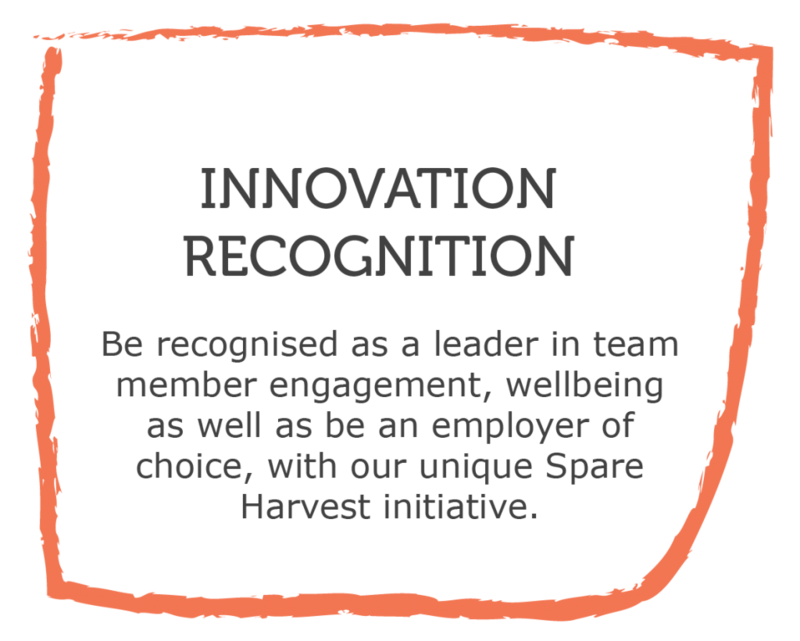 When you partner with Spare Harvest, we connect your community to spark conversations and enhance workplace relationships. How does it happen? 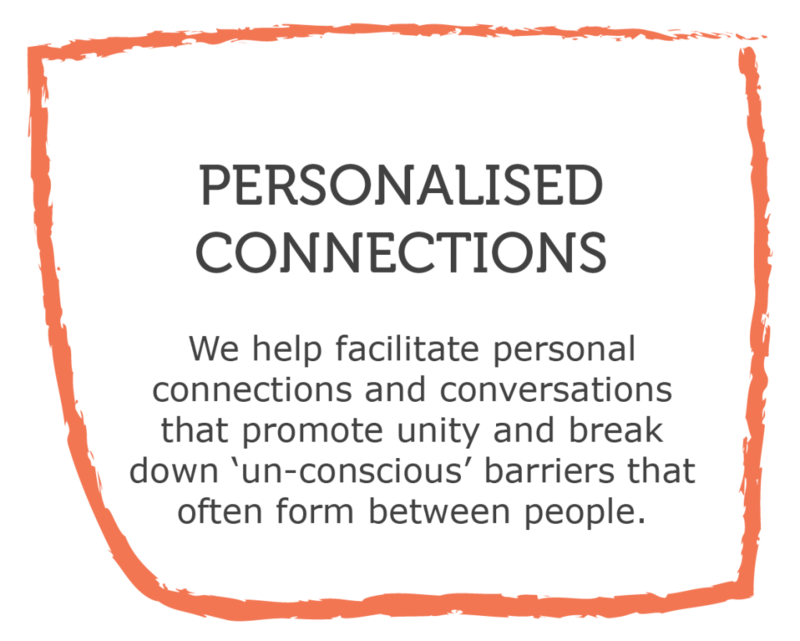 Our online sharing community is the catalyst. Spare Harvest is a world-wide collective of like-minded people who are passionate about sustainable living as well as loving fresh food and gardening. We’re the link that connects something someone has and something someone wants. By creating a Spare Harvest group, it allows everyone to connect. They can then swap, sell, share and source, home grown food and garden products to encourage healthier eating and reduce wastage in the community. As well as creating an internal circular economy. 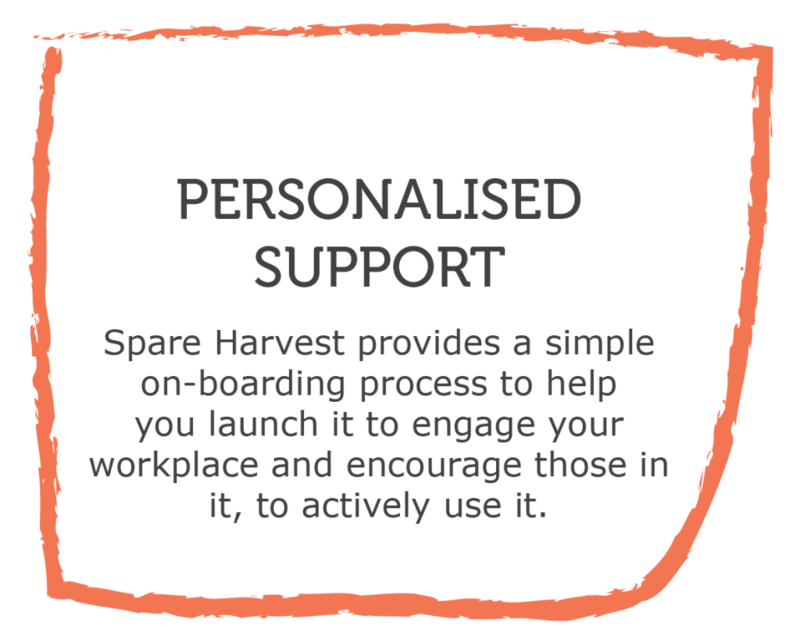 Through conversations that spark from sharing things, Spare Harvest helps creates friendlier, culturally rich and more productive businesses. Businesses are an integral part of our communities. What’s more, if you’re in a leadership position, you can make real change for the better. 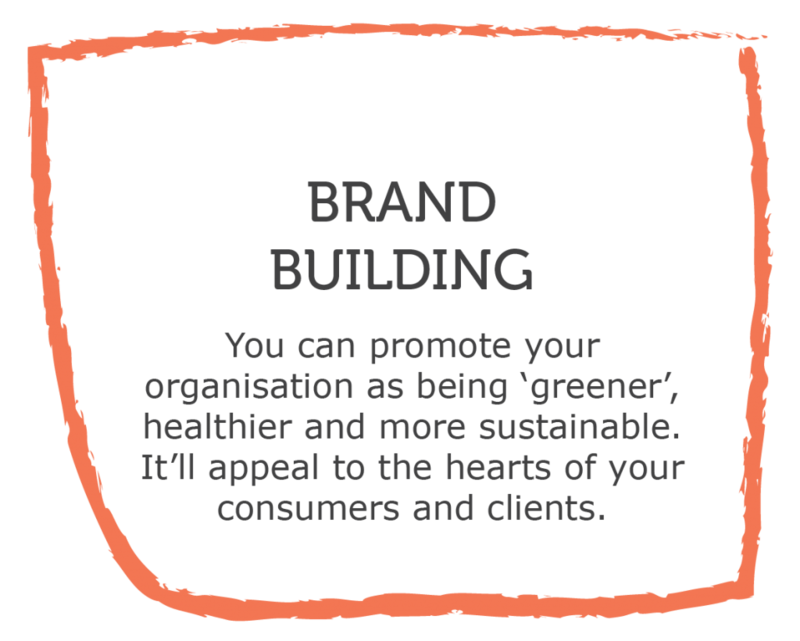 Because good business isn’t just about being financially sound. It’s also being sustainable and responsible for internal and external stakeholders. That’s where being a Spare Harvest partner goes a long way to meeting your CSR, ESG and SDG initiatives. At Spare Harvest, our community and marketplace form a foundation to help achieve the United Nations Sustainable Develop Goals (SDG). The Sustainable Development Goals are the blueprint to achieve a better and more sustainable future for all. They address the global challenges we face, including those related to poverty, inequality, climate, environmental degradation, prosperity, and peace and justice. The Goals interconnect and in order to leave no one behind, it’s important that we achieve each Goal and target by 2030. We live in a wealthy country with an abundance of resources and a lot of wastage of them. Spare Harvest can help eliminate and reduce them. Here’s how.